My name is Danny Clair. 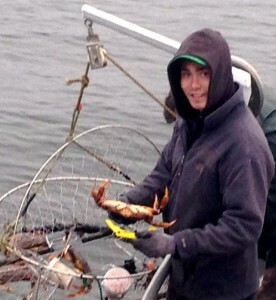 I am Owner & Operator of the Twee Schoenen & Comox Harbour Charters. 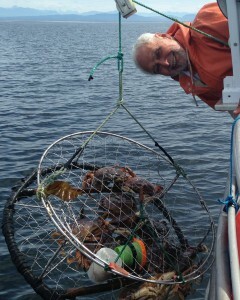 I have 35 years of experience in the Marine Industry & have worked the whole coast of British Columbia. I began my life at sea as a teenager living on Dyke Road exploring the Courtenay River and estuary by homemade kayak. When I was 18 I started working for BC Ferries. 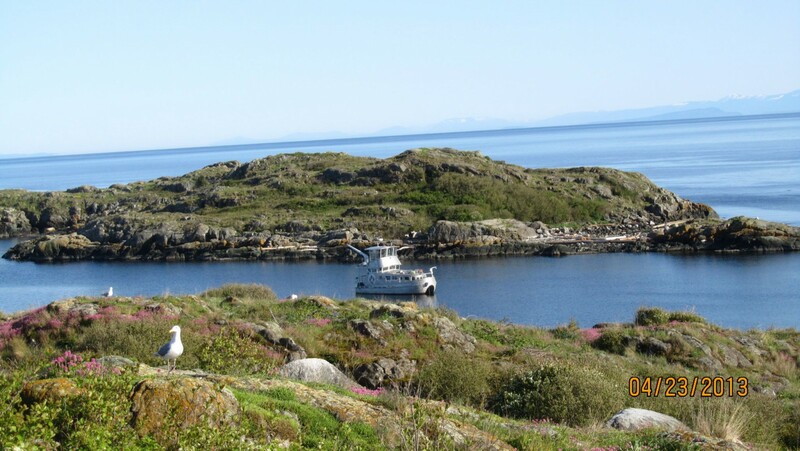 After 6 years with Ferries and starving for adventure I left in 1980 and bought a commercial fishing boat. I spent 5 years experiencing much adventure but little money, so rejoined BC Ferries, working all up and down the inside coast. In 1999 I bought, with a partner, a float camp located off Cracroft Island and ran it as a B & B for boaters, calling it the Paddle Inn. 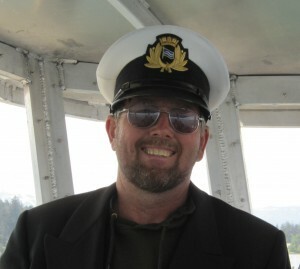 I am now retired from BC Ferries and run Comox Harbour Charters. Our crew members are trained & certified by Transport Canada. My wife, Peggy & son, Brian are my main deckhands. My bother-in-law, Dave and friend, Peter help out and we are all Transport Canada certified. 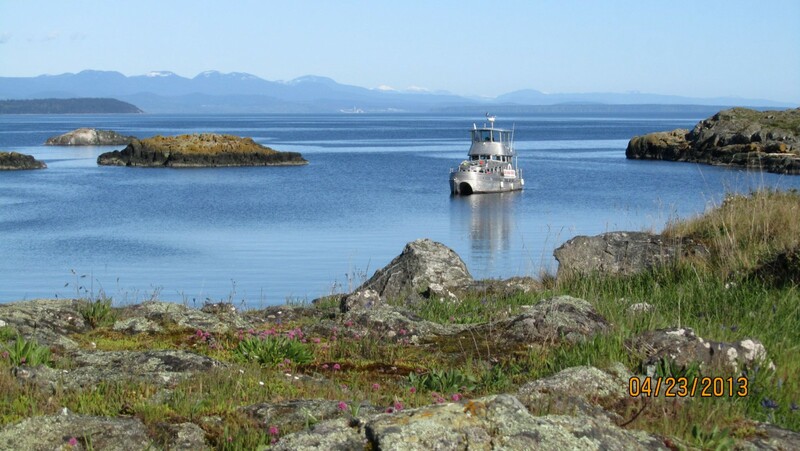 In the summer we are running out of Comox specializing in harbour cruises and day trips. The rest of the year we are game for anything and travel the length of Vancouver Island taking guests to all the treasures of this coast. Peter Wells is the latest addition to the crew. Peter has spent his life on the ocean, first as a fisherman, then with the Coast Guard. He holds a 500 ton Masters ticket and is extremely competent on the water. Growing up in the family catering business gives Peter additional skills for working with groups and ensuring their comfort. He also makes some of the best smoked salmon I have ever tasted.